At Vodafone Australia, we want to try to make things work differently for our customers, from simple plans to ending ‘bill shock’. It’s our mission to change how the mobile industry works. 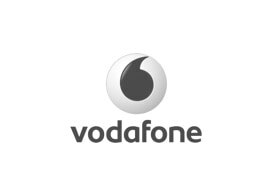 Visit the Vodafone store on the Lower Level at Chadstone for all your telecommunications queries today!